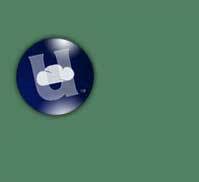 The Undertheblue Button Badge Challenge! Ensure you include a postal address and your name so I can send you your very own badge. Good Luck and keep your eyes pealed! 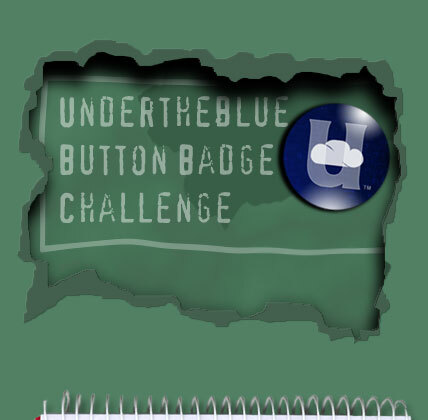 All data collected as part of the Undertheblue Button Badge Challenge will only be used to administer the Undertheblue Button Badge Challenge. No data will be forwarded to any third party. * (Only one badge per household/email address/unique number.) There are a maximum of 25 badges up for grabs as part of the challenge. Once a unique badge id has been used to secure a badge the badge and its number are withdrawn from the Button Badge Challenge. 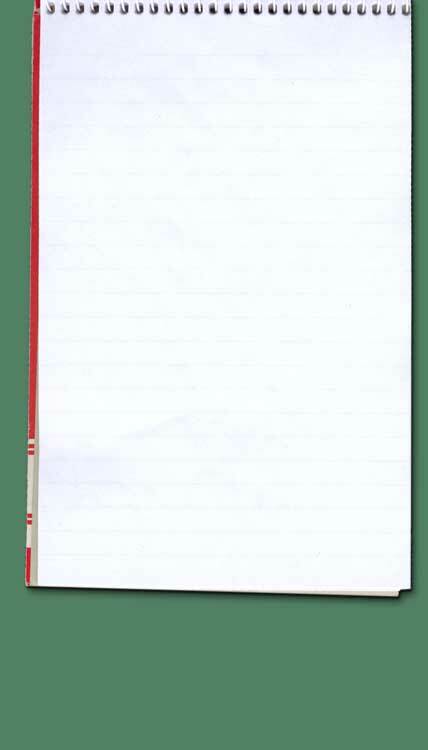 Note: To return to your previous page you can also click on the edge of the paper located on the left hand edge of your screen. 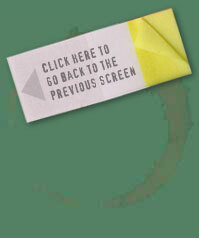 You can also visit the Undertheblue home page by clicking here.